Hair removal is certainly showing no signs of going anywhere in terms of its popularity as a treatment. The ‘hairy' days of the Seventies are not looking like they will return any time soon, and in fact, more people are opting to go even further with their hair removal, with the Brazilian and the Hollywood becoming the norm as a preferred bikini look. Offering some sort of hair removal treatment is a must for every salon – and the great news is that the technology is getting better and better, and delivering excellent results. Waxing still remains a popular method of professional hair removal, and recent innovations have made this treatment even more comfortable and effective than ever before. 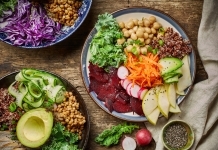 However, an increasing number of people are opting for a more permanent solution, and laser is delivering incredible results on virtually everyone thanks to advances in technology. Both laser and IPL produce energy to disrupt the growth cycle of each hair follicle without damaging the surrounding skin tissue, but laser produces a single wavelength of light with a concentrated beam specifically targeting the melanin in the hair follicle. In comparison, IPL produces a broad spectrum of wavelengths at a variety of depths. Because it works on the melanin in the hair follicle, some light-based treatments may not be suitable for very fair or grey hair – but some technology is specifically developed for these trickier hair types, so check your system carefully. There are several laser technologies out there – but what do they mean? Alexandrite Laser (755nm) is used to treat fair to mid-toned skin with medium to coarse dark hair, while ND:YAG Laser (1064 nm) is used to treat darker skin types with coarse hair. Another common system is Diode Laser (800-810 nm), which is used to treat fair to mid-toned skin as well as dark fine hair. 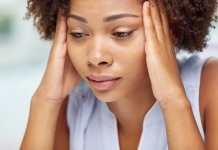 If you are a therapist looking to invest in a new system, it's essential to look into what your system can do. Remember that light-based machines can be used for a number of treatments, including anti-ageing and hyperpigmentation, but if you intend on using your machinery primarily for hair reduction, check that it can produce the best results on as many skin and hair types as possible – or at least suit the majority of your clientele. For effective hair removal and reduction using laser, a course of treatments is always recommended, as hair goes through several stages in its lifetime. Light-based systems successfully destroy the follicle of the hairs in the growth phase – but for hairs that are already in the later phases of their life cycle, the follicles may not be destroyed and the hairs will grow back. So in any session, the technology will only be successful on a small percentage of hairs, usually about 15% at a time, purely because those hairs are in the growth phase. The optimum time for marketing laser hair removal is in the winter – and there's a very good reason for this. For most people, permanent hair reduction takes several treatments over many weeks to see lasting results. While having the treatment, it's recommended that you don't go on a sun holiday (or use sunbeds) because light-based treatments work on the melanin in the hair – and it may be attracted by the melanin on tanned skin instead, therefore weakening the effect on the hair. In general, the paler the skin, the better when it comes to light-based hair removal. This may not be applicable on more advanced systems, so again, check what your chosen system recommends. 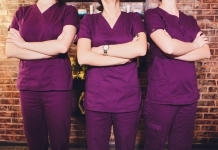 “We found that while Diode handpieces are easy to operate for therapists, these can't give results for all hair types, it's not a comfortable treatment for fine hair, and it can't treat vascular lesions on the body – so it's quite selective in terms of treatments it can do. We also found that you can't isolate the wavelengths you want with the Diode as it's very passive. “So with all this in mind, we updated our technology to offer mixed modality, which means we apply two solid, pure wavelengths to the place being treated – these wavelengths are Alexandrite and Nd:YAG. Because it's solid, the wavelength is a lot more powerful and a lot more specific. “For the customer, this means pure treatments, faster results, and you can treat all skin types. We're also finding that even light, fine hair achieves a 50-60% reduction. 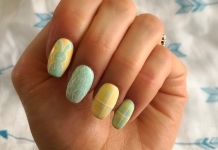 This also gets great results on hormonal hair on the face, which can be quite coarse and tough. There are several excellent laser hair removal systems out there – here are just a few that caught our eye. The Duetto MT Evo from Lynton Lasers combines and delivers simultaneous emission of both a true Alexandrite 755nm laser and Nd:YAG 1064nm laser – both considered the gold standard lasers for hair removal on skin types 1-6. This makes this particular model exceptionally good at treating fine and fair coloured hairs, especially on the face. 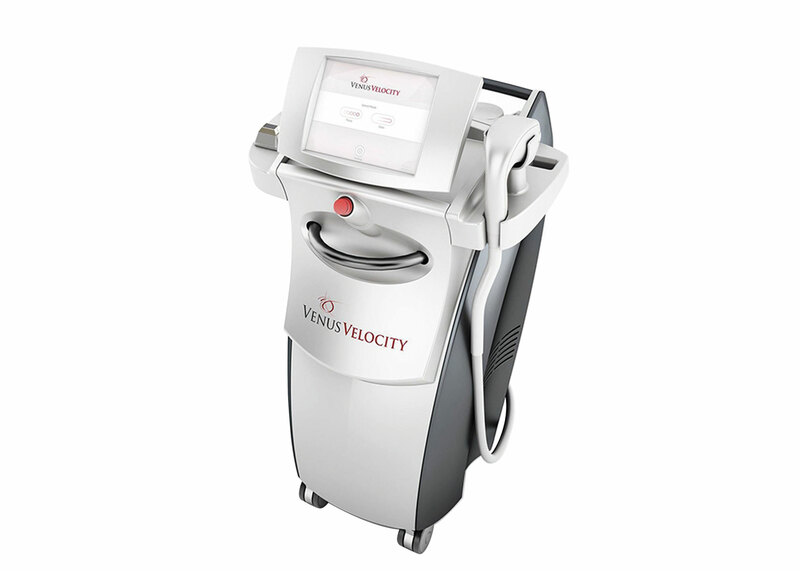 Venus Velocity from Venus Concept uses the proven efficacy of diode laser technology and a real-time cooling system to provide safe, effective and profitable hair removal and reduction. Velocity provides the optimal balance between high energy absorption of melanin chromophores and deep penetration into the skin, making it safe and effective for all skin types, including tanned skin. Three interchangeable tips fit seamlessly onto the lightweight handpiece, eliminating the need for replacement parts or multiple applicators. Plus the two modes of operation – pulse and slide – allow for versatility. 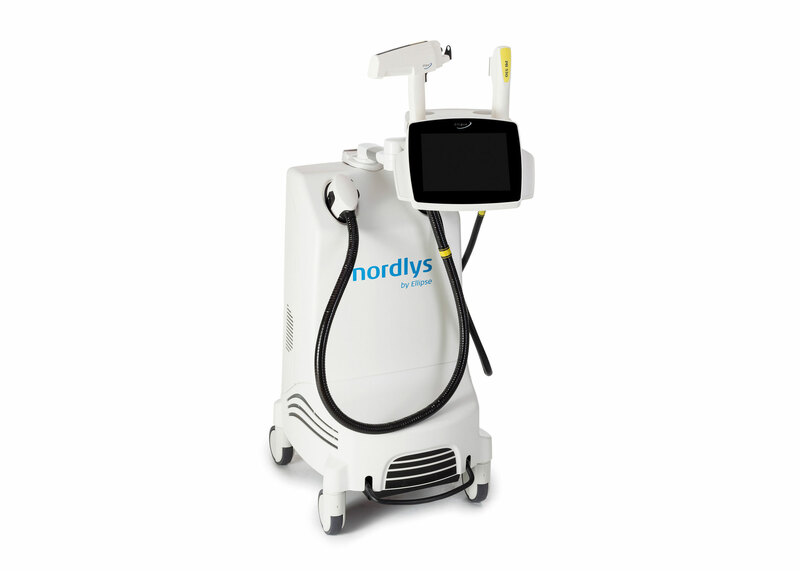 Using both laser and Selective Waveband Technology (SWT), Nordlys from Ellipse allows therapists perform a wide range of aesthetic and dermatologic procedures with a single, versatile machine. 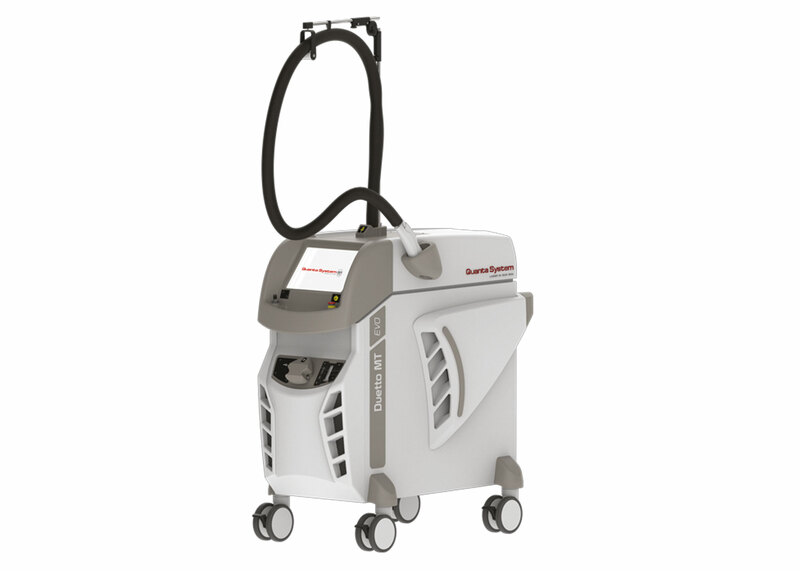 Treatments can be performed with a Nd:YAG 1064 and Frax 1550 laser, and eight different SWT applicators including selective small and large spot applicators. The large spot HRL 600 applicator combined with high-operating speed enables full back hair removal in less than ten minutes. 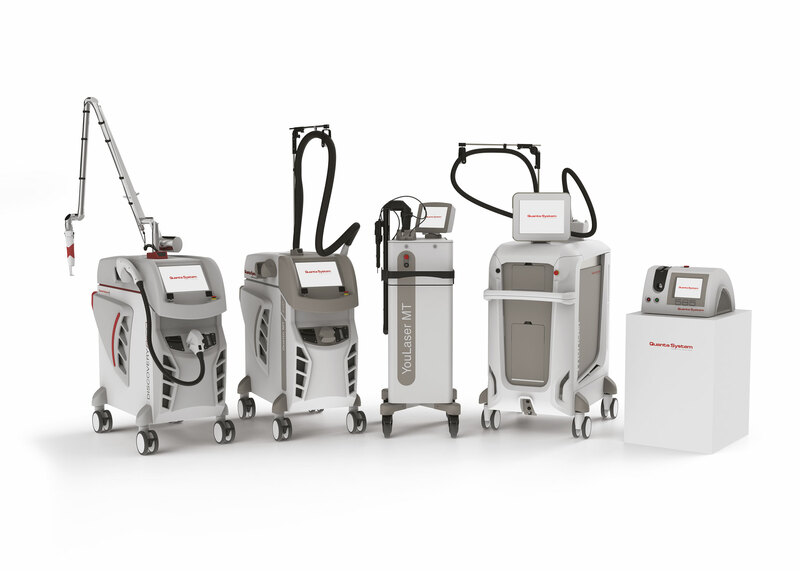 The Quanta Systems Thunder MT system from Advanced Esthetics Solutions blends Alexandrite and Nd:YAG to give outstanding results in a wide range of treatments from one machine. The system uses both gold standard wavelengths in simultaneous, sequential and singular modes, depending on the treatment and your client's needs. Optiscan TH allows for semi-automatic treatment of wide areas, which makes the treatment time quicker and more effective. Thunder is ideal for hair removal on all skin types, vascular lesions, skin rejuvenation, pigmentation and onychomycosis. 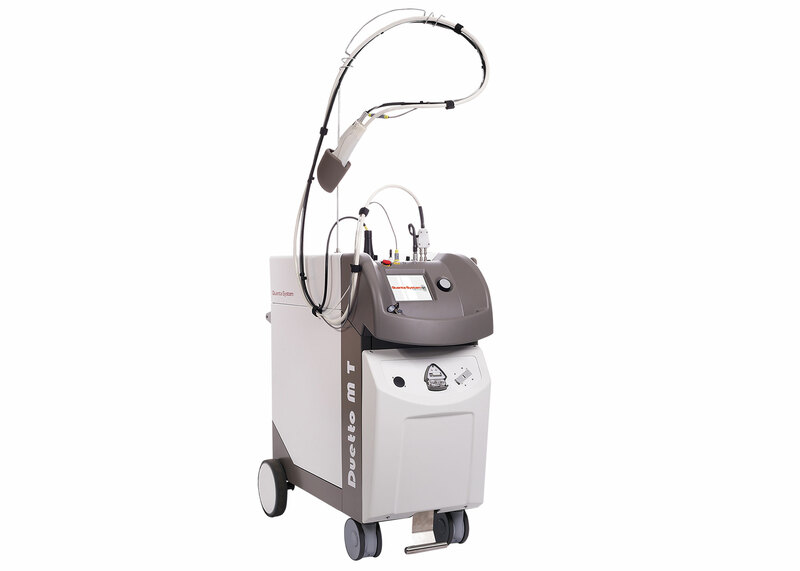 The Duetto MT EVO laser, available from Advanced Esthetics Solutions, combines two laser wavelengths (755 and 1064 nm) in a single emission with programmable fluence, pulse duration and adjustable sequences to increase the treatment's safety and effectiveness. Duetto MT EVO performs the largest range of hair reduction applications, as well as vascular and rejuvenation treatments. Due to the wavelength and pulse Mixed Technology, Duetto MT EVO allows operator to select single or double wavelength emissions, using simultaneous or sequential pulses that can be adjusted according to the patient's needs.